Up for sale is the nimble, punchy and aggressive three-cylinder 2016 Triumph Speed Triple. 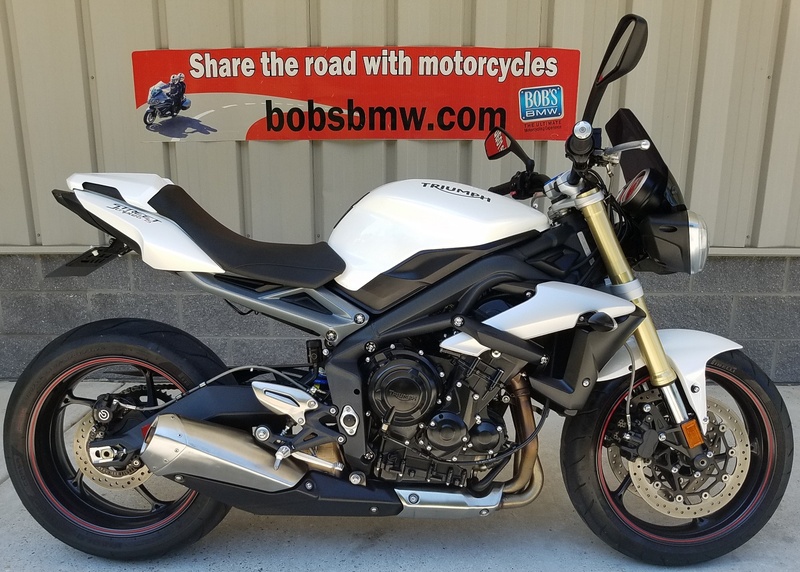 This bike has tons of character and is a blast in the twisties with the super sharp suspension and light weight feeling frame. 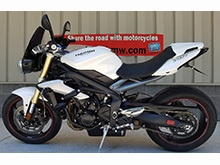 The street triple is houses a 675cc three cylinder engine driving 106 hp. Fully adjustable suspension. It has the very efficient Nissin brakes and this specific model comes with ABS. It has an analog tachometer with very well designed and easy to use LCD multi-function trip computer and digital speedo. 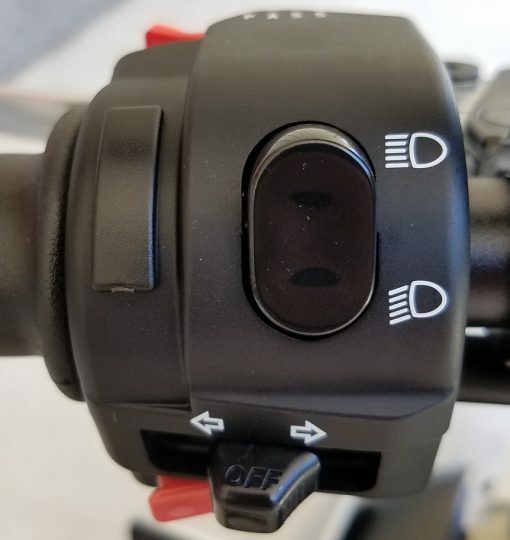 Triumph added a race inspired quick shifter. This Triumph houses a lot of great features, especially for a light weight street bike making it one of the most desirable models on the market. 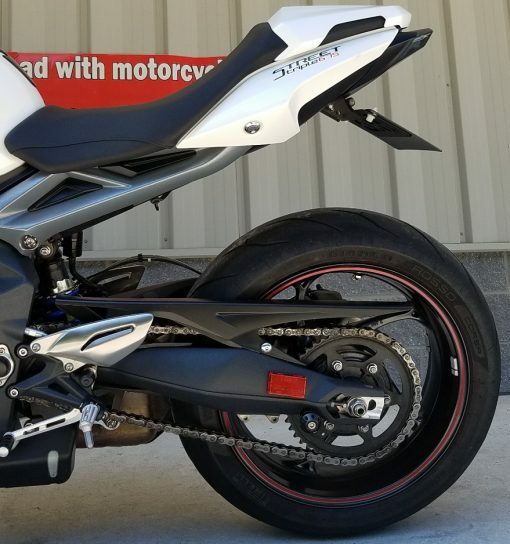 In “Crystal White” this Triple looks the business and despite being considered a naked or street bike it has a very comfortable riding position. 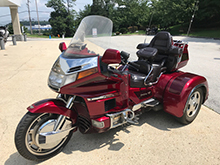 It’s aggressive enough that you can tuck in for those aggressive sweeping turns but it’s upright enough to put on some serious miles and long Sunday afternoon rides. 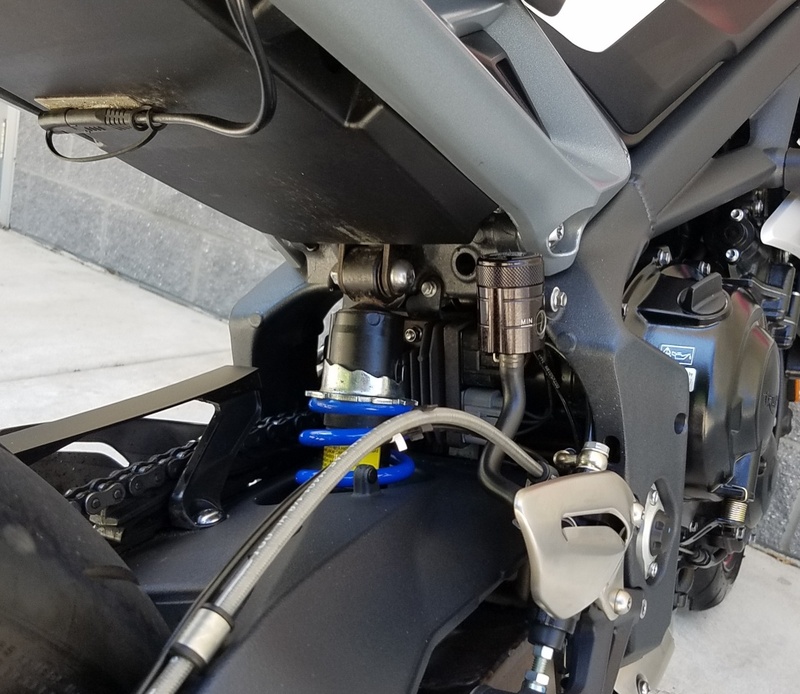 Cosmetically the bike is in great shape. 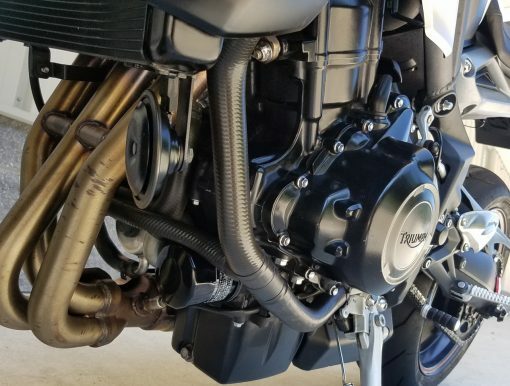 We rate the bike a 9 out of a very critical 10 scale. There are a couple small scratches on the front fender (hard to see) ,the front wheel has a couple of scratches and the and the tank belly protector has a small scratch. 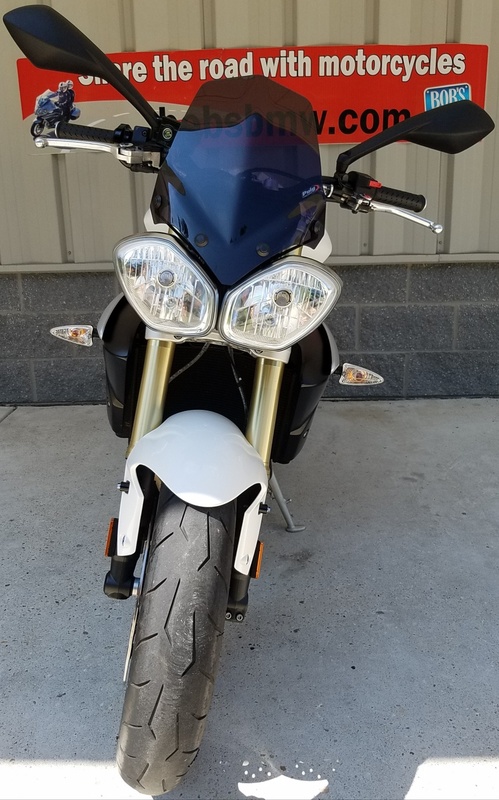 The previous owner really took great care of it and after a detail from our professional detailer you would guess that it is a new bike. 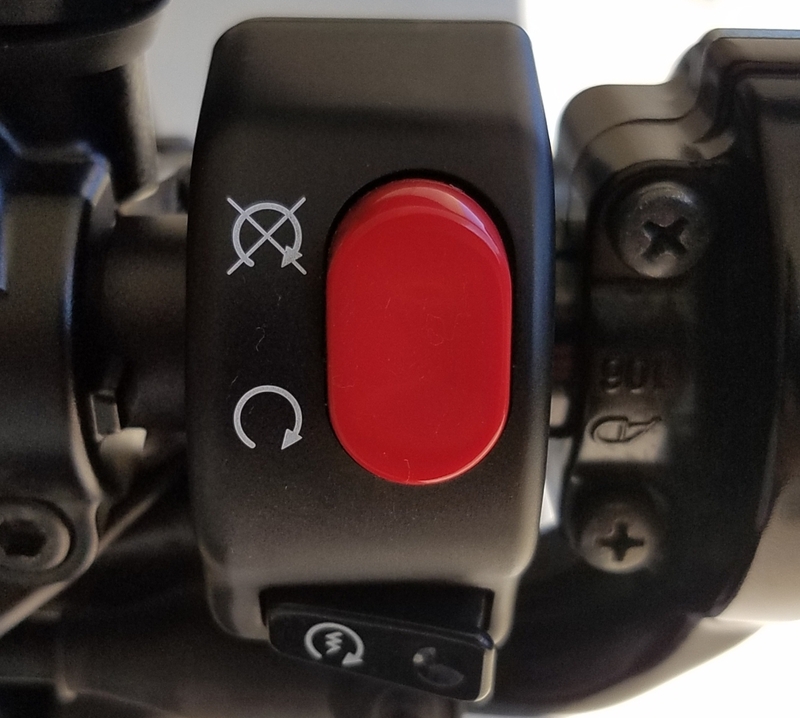 The previous owner also installed an integrated rear tail light which houses the turn signals as well and is very fitting and looks great on the bike. 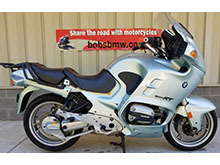 The Wheels, Seat, Windscreen, Gauges, Controls and Grips are all in new or like new condition. In person the white contrasting with the black frame and engine it really has clean lines and looks fast sitting still. 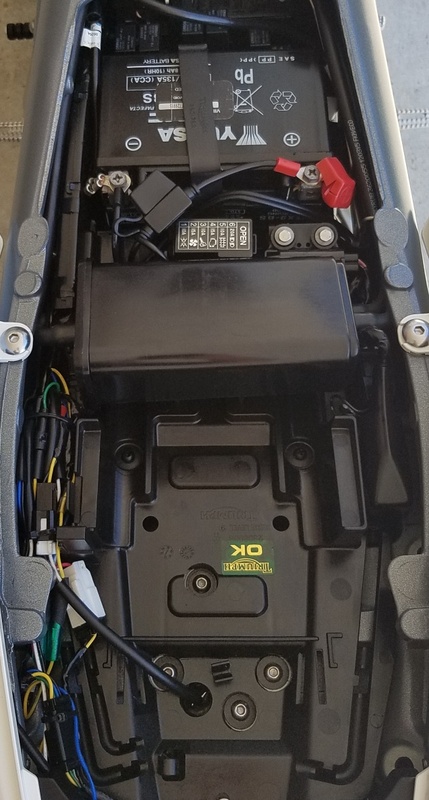 With only 4,100 miles it didn’t require much service but we decided to renew the engine oil and filter and renew the brake fluid front and rear. Never hurts to be on the safe side and as it turned out the previous fluids looked brand new. 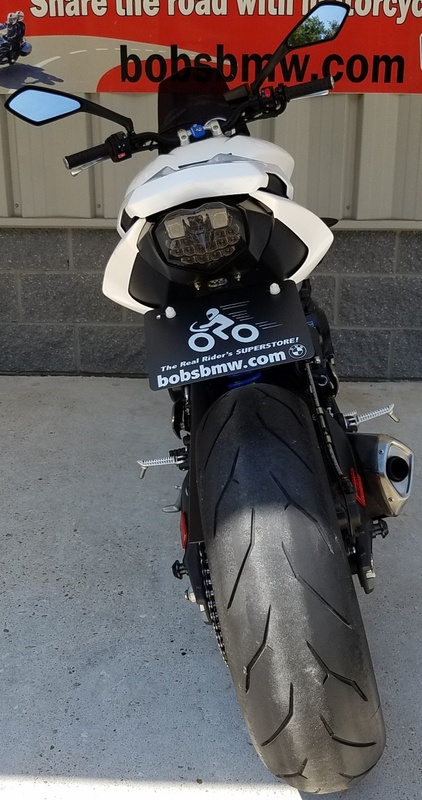 We also ran the bike through a Maryland State Inspection and 38 point pre-purchase inspection and extended test ride which it passed with flying colors. This bike is ready for a new owner and miles and miles of fun this summer. 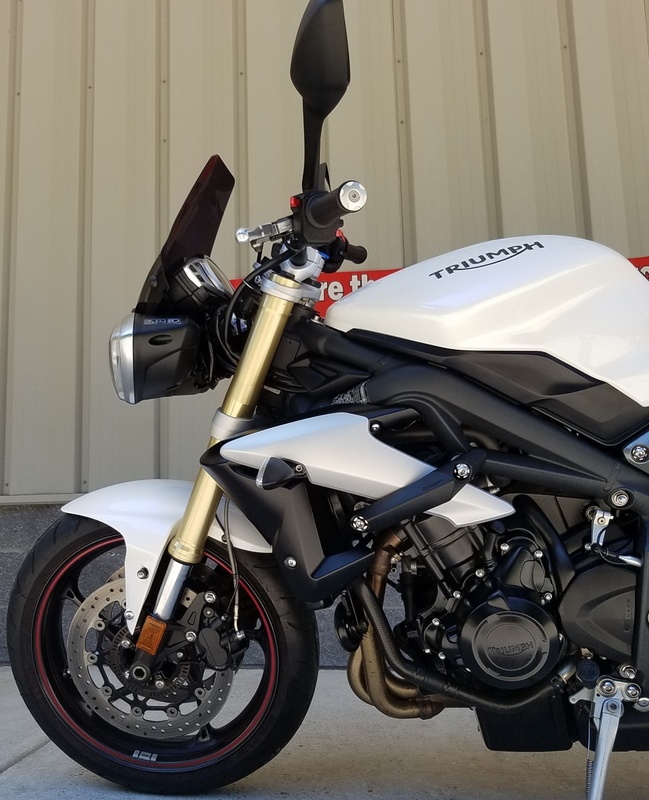 This beautiful 2016 Triumph Speed Triple comes with 2 keys and the owner’s manuals. 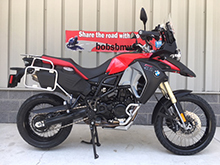 It will not last long so please contact one of our certified BMW sales advisors today!